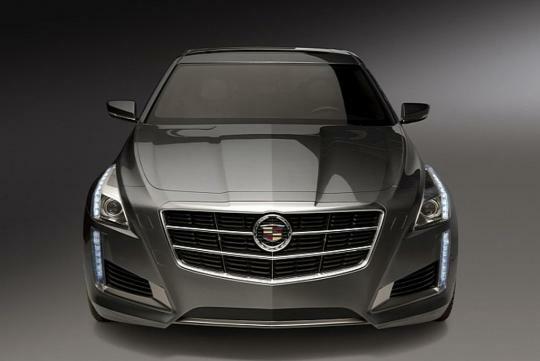 When Cadillac displayed its all new CTS saloon at the 2013 New York Auto Show, the car's vertical LED strip that stretches from the headlamp right down to the bumper captivated the crowd in attendance. It is a unique design that distinguishes the American luxury brand from other makes. 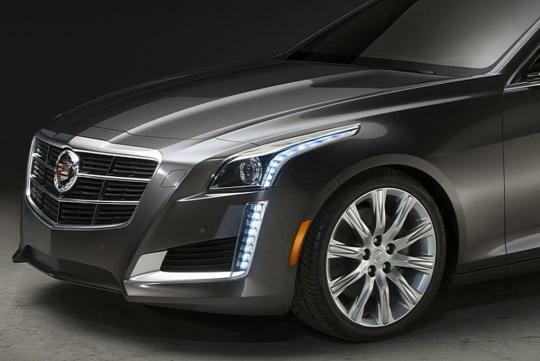 Cadillac has now shared more details behind the design of this intriguing feature. According to Cadillac, each headlamp houses 16 indirect fire LED lights, with eight LEDs on the fender of the car and the rest continuing down the front bumper. The eight LED lights mounted on the front bumper function as turn indicators hence eliminating the need for additional lights, which helps to improve aesthetics. Furthermore, these LEDs work as daytime running lights as well while the HID projector lamp provides for both low and high beam illumination. "The CTS is the first Cadillac to combine DRL and turn signal under the same lens," commented CTS Exterior Design Manager, Brian Smith. 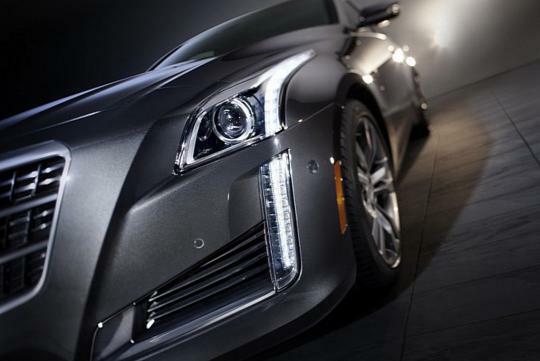 "Giving the HID projectors a dual purpose allowed us to shorten the front headlamps and give the CTS the most dramatic signature lighting of any Cadillac to date," he added.